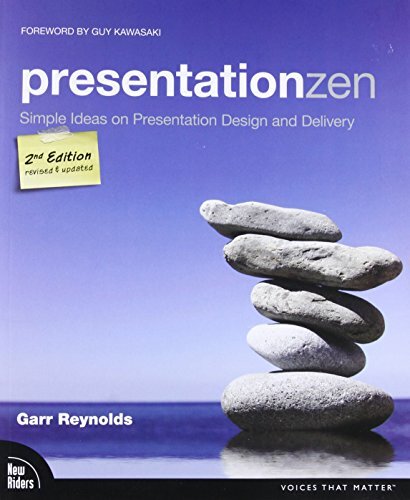 Buy and read Presentation Zen to learn how to create beautiful low-density slides. It's a savvy design book, with lots of examples. This is the book I recommend first to all my clients and students.